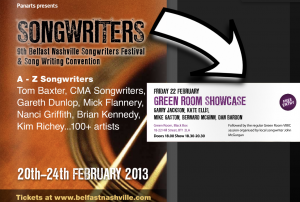 Joing Finn between 6.30 and 8.30pm on Friday 22 February for a solo acoustic set, without the Mudd Guards. He’ll play five or six songs from his new album. A true legend, who will be sorely missed! Copyright ©2019	| Finn McGinn | Proudly powered by WordPress | Theme: whiteboard64 by Suman Shrestha.